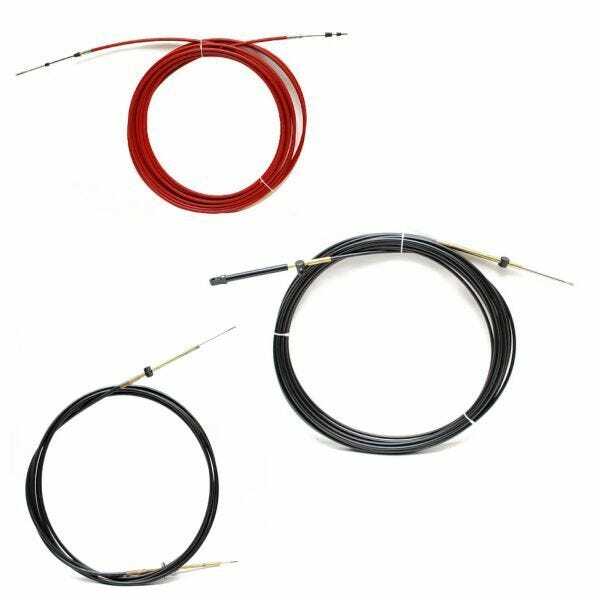 Get a great deal today on boat control cables at Great Lakes Skipper. We have all the marine engine control cables you're looking for. Here are boat throttle cables by OMC Evinrude/Johnson, Mercury, Honda, Yamaha, Teleflex, and more! Great Lakes Skipper has the hybrid boat control cables, boat throttle cables, and universal boat control cables you need at prices you'll love. Find yours now!